Looking for a cheap 12 Gauge Shotgun? We still have spaces available on our Intro to Pistol & Range Safety Course tomorrow - Saturday 5th May at 10am. The Introduction to Pistol & Range Safety course is designed for the beginner shooter with little or no previous experience or for a shooter that wishes to receive more formal firearms training. This 3 hour course has a mixture of classroom and range training. 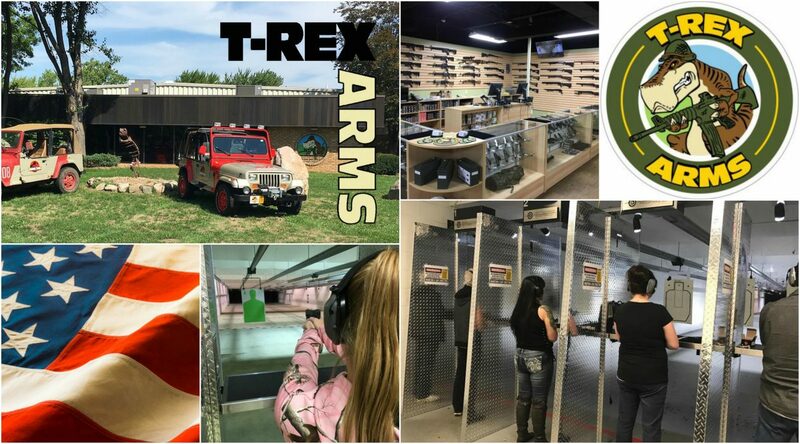 Topics covered include, firearm and range safety fundamentals, firearm functions and terminology, loading/unloading and clearing, cleaning, storing and marksmanship principles. We still have spaces available on this Saturday's CPL class. The class runs from 8am - 5pm - Saturday 28th April. If you are interested in signing up, a $50 deposit will be required in store to secure your space. REAL STAR WARS BLASTER! WORLD RECORD 6 shots in 0.8 seconds with Han Solo's DL-44! We still have 2 spaces left on our Intro to Pistol & Range Safety Course this weekend - Saturday 21st April at 11am. The class runs from 8am - 5pm - Saturday 14th April.